Celebrating their 10th year on the road, The High Kings bring their "Decade" World tour to Castlebar next April. 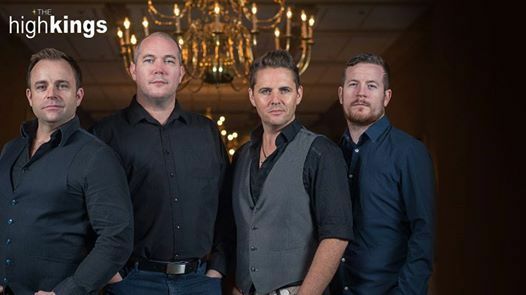 The High Kings are the most exciting Irish ballad group to emerge since The Clancy Brothers and Tommy Makem electrified the worldwide folk revival of the 1960s. The band have seen their popularity skyrocket, having completed sell out tours in Ireland and the US. 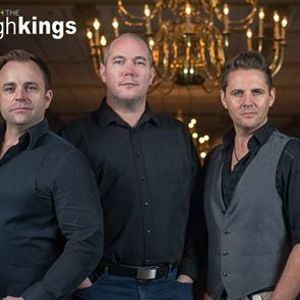 Sony signed, multi-platinum artists The High Kings - Decade Tour showcase their incredible versatility both vocally and instrumentally, bringing a great acoustic flavour to original songs as well as some old favourites. Together they play thirteen instruments during their performances. 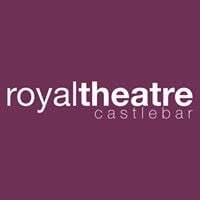 Their singing is especially noted for its close harmonies and they will be performing such classics as The Rocky Road to Dublin, The Green Fields of France and Grace, it promises to be a brilliant evenings entertainment.